Many trainers have responded via videos on YouTube. This is my response for my readers. My first goal in training is to make the dog feel safe. 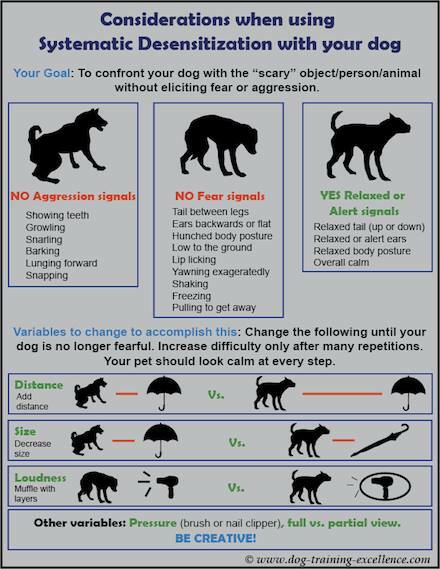 Fear can prevent learning so if a dog is fearful DS/CC (Desensitization and Classical Counter Conditioning) is required before any “training” by operant conditioning should be attempted. 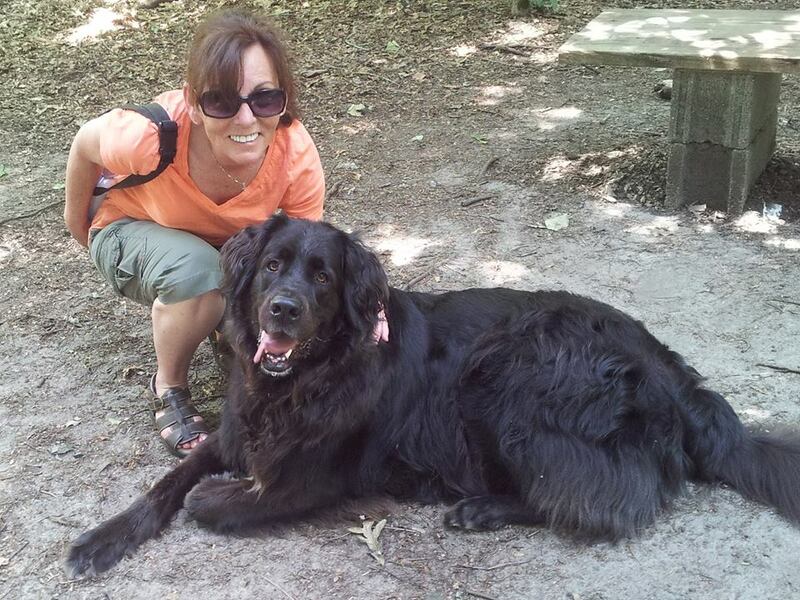 When a dog feels safe, I will begin teaching cues using positive reinforcement and force-free training methods. If the dog “gets it right”, he will be rewarded with something good. That is usually food, but with some dogs it may be affection, play or praise. Every dog is different and it is only a reward if the dog values it. Rewarding correct responses reinforces the behavior which means it is more likely to be repeated. If the dog “gets it wrong”, he doesn’t get the reward. Neither does he get a “No!” or any other verbal or physical correction. The response is “punished” by withholding the reward. Punishing a behavior is decreasing the likelihood of it being repeated. Dogs do what works to get them what they want. If the dog “gets it wrong”, I stop and think about what I am doing wrong. Does the dog really understand what I want or am I being inconsistent in my cue (verbal or body language)? Has this behavior been reinforced enough? Has the dog really learned the behavior yet? Has the dog “generalized” the behavior so he can respond correctly in this particular setting? Is the dog stressed, tired, distracted, not feeling well? If the dog is not getting it, I must change whatever I am doing that is preventing the dog from learning. Every dog is an individual and a good teacher will teach the way the dog learns. That does not mean using force, fear or pain is ever justified or considered. Are there less invasive alternatives to the methods I use? I am not aware of any at this time, however I am always continuing my education and improving my skills. Since I started running training classes in February, 2011 I have changed some things I do as I have learned a better way. For example, I use a positive interrupter (kissy sound) instead of the “Eh eh” I was taught. I do not walk into a dog’s personal space to teach the “back” cue as I was taught because I have learned how to shape behavior. I am always reading or watching webinars and videos from trainers like Jean Donaldson, Suzanne Clothier, Ian Dunbar, Patricia McConnell, Emily Larlham, Turid Rugaas, Pat Miller and others who are the leaders in the field of training and behavior. 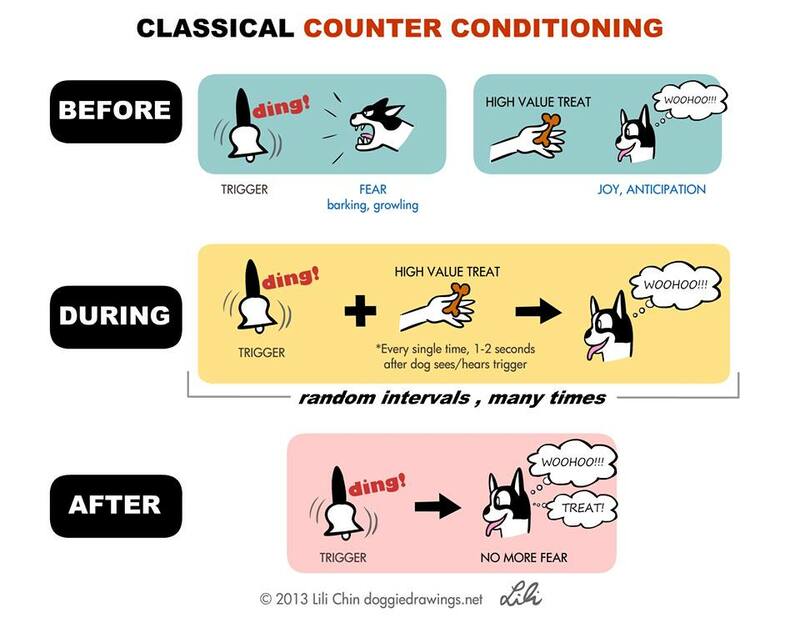 There are new studies always being done on how dogs learn and I am so happy to see the force-free movement gaining ground in the world of dog training. Excellent blog post. The more info we get out there the better! Thank you for all that you do to show how dogs can be trained without force or fear. Love your videos!